the ‘khôra’ – a multi-dimensional receptacle of space, form and activity. 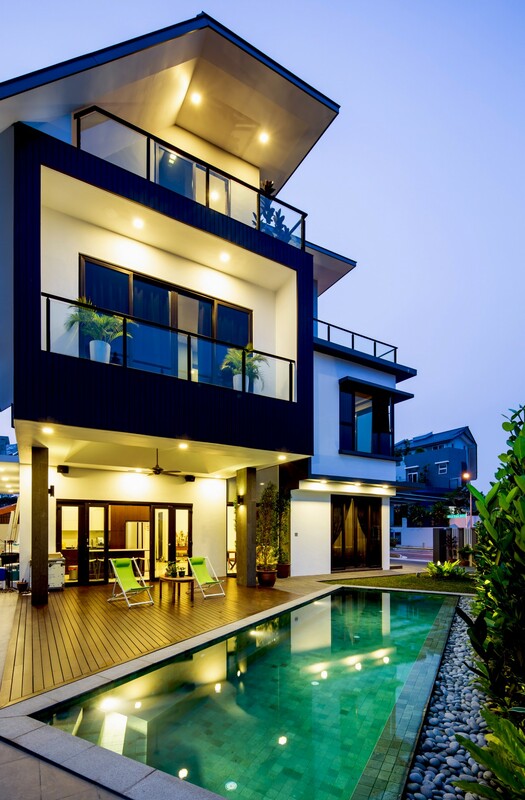 ecora architects is an architectural consultancy practice based in Singapore since 2013. The practice aims to elevate the distinctiveness of each development and respond appropriately to its environmental conditions. By addressing the issues relating to context, sense of space, culture, ecology and aesthetics; the practice strives to enhance and enrich the spatial dimension for work, play, rest and inspiration.